Thank you so much for placing an order in our online store! You have just supported small business in South Africa! You are also empowering women to earn an income. 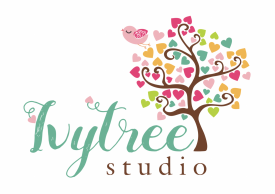 You are supporting a variety of local families when you support Ivytree Studio. We hope that our paper blesses your life and that we will see you return to our store soon.